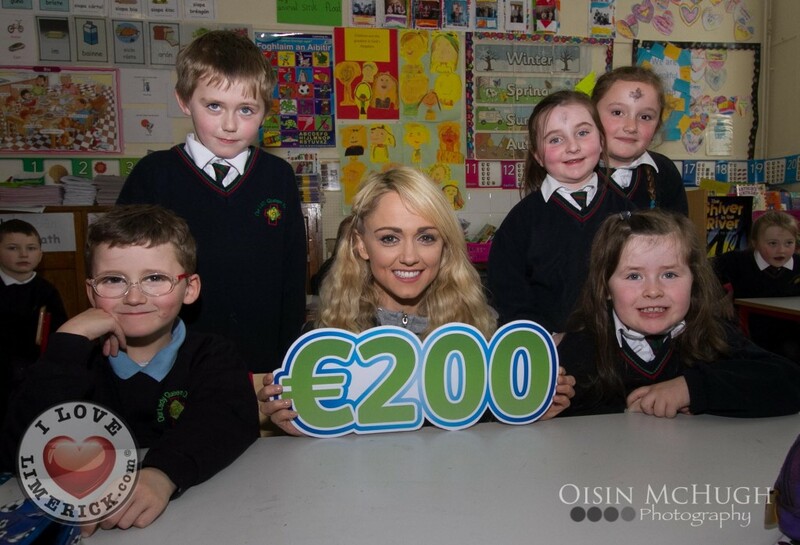 Cliona’s Foundation ambassador Leanne Moore went back to school to try to raise funds for Cliona’s Foundation. 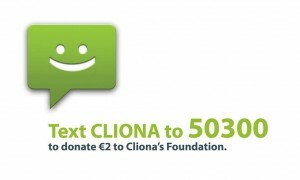 This lent Cliona’s Foundation are asking schools in Limerick to raise €200 to support some struggling families with the non-medical costs associated with looking after a critically or terminally ill child. Funding provided to families for “hidden” costs, including accommodation, food, petrol and other miscellaneous expenses incurred by families who must take sick children to hospitals or other medical facilities for frequent treatments. These costs can quick mount for families with it costing up to €200 a day to bring a sick child for treatment in Dublin. Often families have to take their children to hospital on a regular basis and these costs quickly rise. Thank you so much to the students and staff of Our Lady Queen of Peace Primary school in Janesboro, Limerick for allowing us to come and visit them. Are YOU Brave Enough To Face THE KUBE?